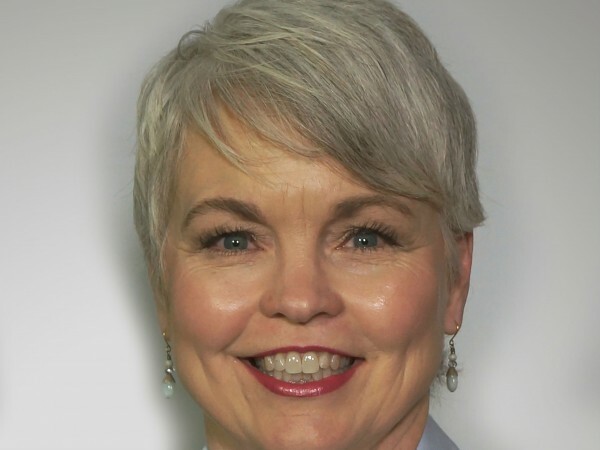 Alice Woodard has joined Kimbrough Law as Elder Care Coordinator, Kimbrough Law founder W.H. “Kim” Kimbrough, Jr. recently announced, and will be based in the firm’s Gainesville office. 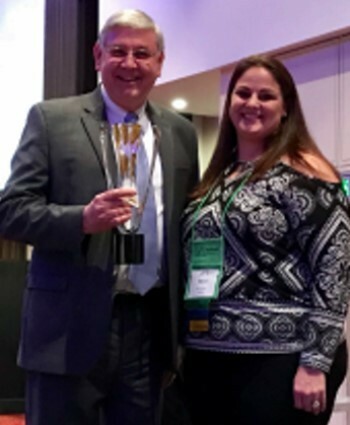 Before joining Kimbrough Law, she was a Commercial Real Estate Property Manager, managed The Guest Houses, a facility that provides overnight lodging for patient’s families at Piedmont Athens Regional Hospital, and served as Community Relations Director at Bentley Assisted Living in Jefferson. Alice Woodard has joined Kimbrough Law as Elder Care Coordinator, Kimbrough Law founder W.H. “Kim” Kimbrough, Jr. announced today. Alice will be based in the firm’s Gainesville office. 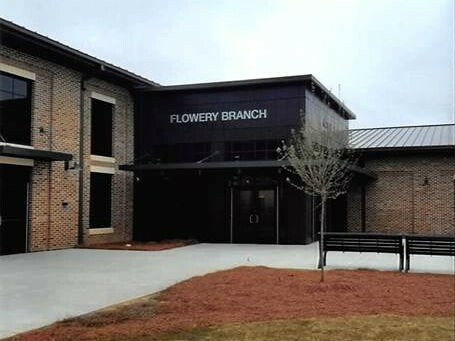 A ribbon-cutting and open house are planned Thursday for the new city hall in Flowery Branch. 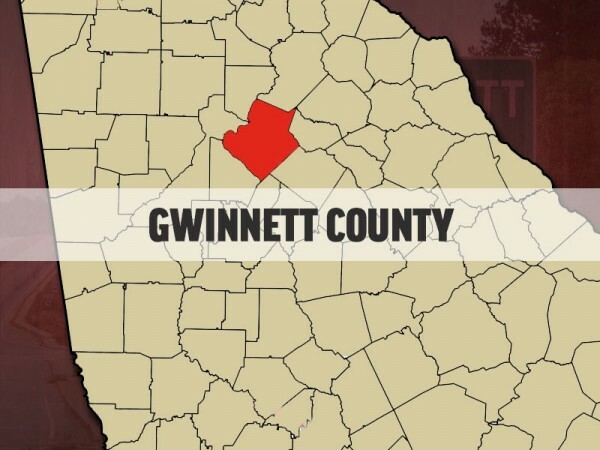 A Winder convenience store recently sold a Georgia Lottery Billionaire Club ticket worth $1 million. 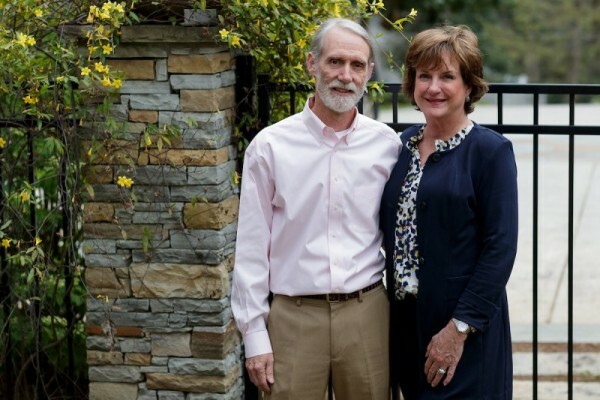 Attorneys Phillip and Lydia Sartain have established an endowment at Brenau University in Gainesville to explore and establish academic programs for addressing social justice issues and practices. Businesses interested in having Gwinnett County Government as a customer are invited to attend the 12th Annual Supplier Symposium on April 26. Plans for 353-unit apartment complex headed back to Hall Co. Planning Comm.